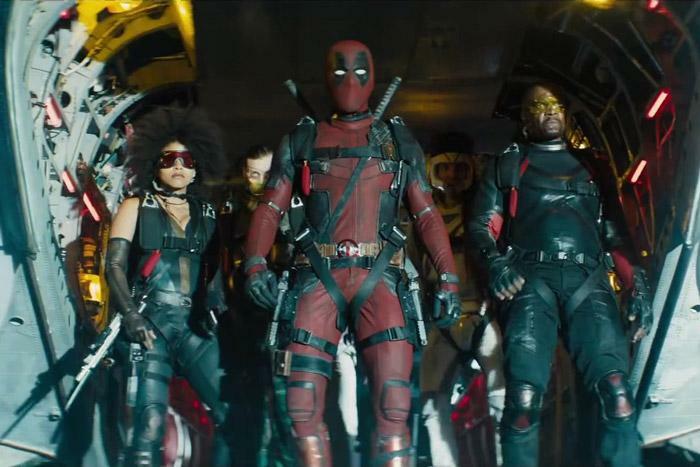 If you don't know that Deadpool 2 is coming to theaters this week then you probably don't care and can stop reading our review right now. For the rest of you, don't worry - we attended a preview last week and LOVED the movie. I'm not going to spoil it for you, but here's a few reasons why you need to see it too. As much as I enjoyed the movie, I'm not going to pretend that Deadpool 2 is cinematic art. It isn't. I'm also not going to give you a summary of the plot because it doesn't matter - it's convoluted and serves mostly to just bring us through one joke, horrific Deadpool injury, or action sequence to the next. It does so in a fantastic way though and that makes you forgive it's weaknesses and accept it for what it is. I'm not going to go into further details about that. Despite the fact that the script is a mess, don't let that prevent you from going. Just roll with it and laugh, snort, and and grunt as the movie takes you on a journey through moments that you'll want to share with friends and co-workers the next morning. Don't worry though, while I can't wait to exchange thoughts with you guys about the movie I don't want to spoil anything. 1) It's a "Family Movie" - no, not one to take kids to ... but I can't say anymore than that. 3) Heather enjoyed watching it (as someone who doesn't particularly like superhero movies and didn't see Deadpool). Your mileage may vary but there are a LOT of inside jokes and digs against other franchises so it probably is best to have a friend with you to explain stuff if you aren't familiar with superhero pop culture references already. Honestly, I'm tired of most of the superhero movies coming out right now and Deadpool is a breath of fresh air. Like the first movie, Deadpool 2 is full of dirty jokes and gritty situations that make you wonder how they snuck that line past the censors. It's that bucking of conventionional superhero movie norms that makes me love it. Simply put - if you loved the first movie, you'll love this one too. Even though it is Marvel - it's Fox's Marvel and so Deadpool continues to live in the X-Men neighborhood of the MCU. 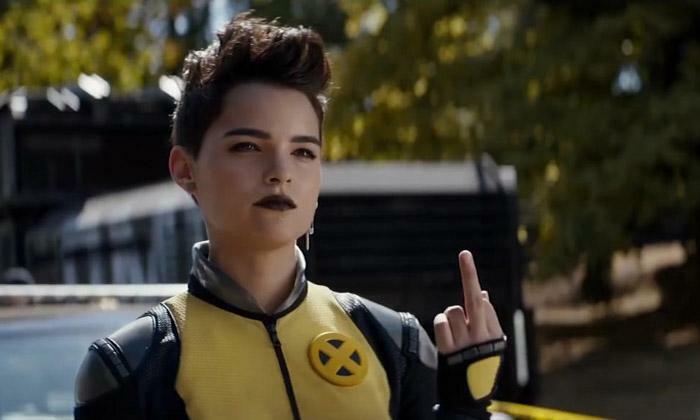 Some of your favorite X-Men are back including Negasonic Teenage Warhead and Colossus. To some of you comic book nerds, you'll recognize some familiar characters from the trailer. However, in true Deadpool fashion - things aren't exactly as you'd expect. 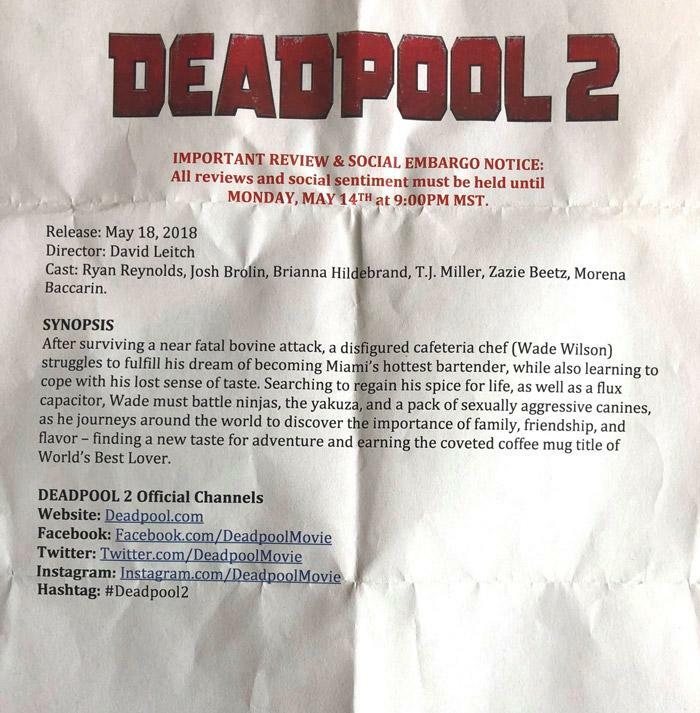 That's what the forums are asking about and suffice to say, there's all sorts of mysteries surrounding obscure Marvel characters that are given prominence in Deadpool 2. I really wish I could tell you guys more but then I'd be sent to the Ice Box myself. Deadpool 2 opens nationwide on May 18, buy your tickets now!